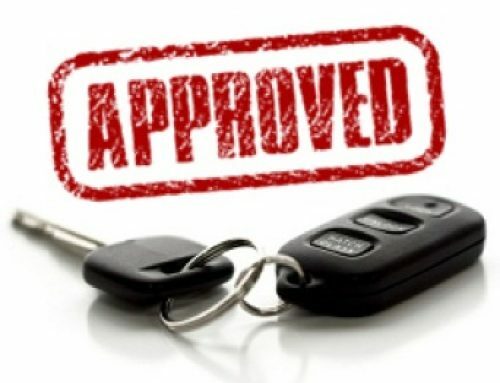 Great second-hand car and no vehicle financing loan when you have bad credit? It’s no April Fool’s joke! It’s easy to believe that many things would be beyond your reach when you have a bad credit record, even a second-hand car. 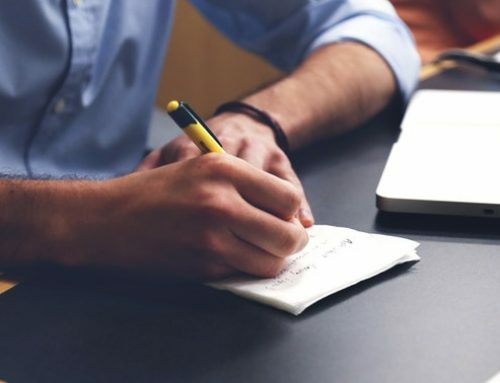 When looking to finance certain necessities such as a vehicle, banks and other credit service providers can be very picky and insensitive to your situation. Thankfully, with Earn-a-Car, there is no need for all of that! 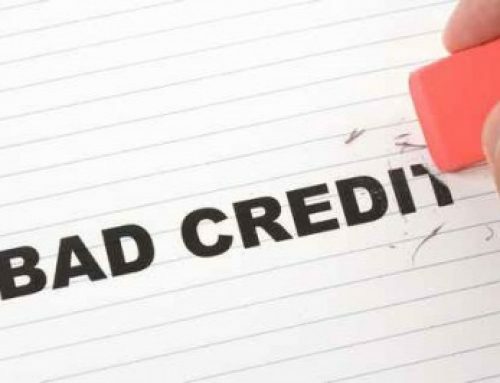 At Earn-a-Car, we do not take your credit status into account when you purchase one of our second-hand cars and there is no vehicle financing. Instead, we have our own list of requirements and, if those are met, you could have yourself a quality second-hand vehicle within 24 hours. If this sounds too good to be true, then you won’t believe the other benefits that come from using Earn-a-Car! 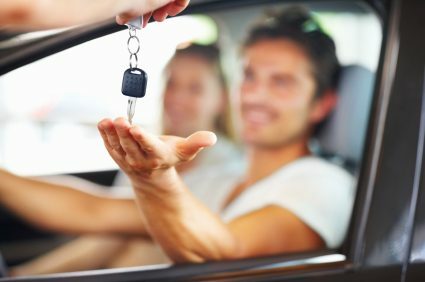 We offer a propriety loyalty scheme where you can actually earn cash every month while renting a car from us until you have enough to buy it – and once you sign up with us you can begin rectifying your bad credit situation by sticking to a very affordable payment plan that we will work out for you. At Earn-a-Car, your needs are our main concern – which is why when you sign a contract with us, you can be rest assured you are covered with regards to insurance and break down assist. Also, you don’t have to be concerned about being locked in with hidden clauses and complicated fine print. Everything is easy at Earn-a-Car and most of our contracts can be terminated with one calendar month’s notice. 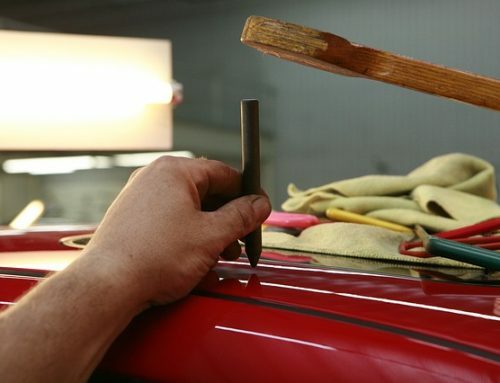 Let Earn-a-Car remedy those bad credit blues and help get you back on the road. Call us today!